It was purchased as a referb. So this is the start. 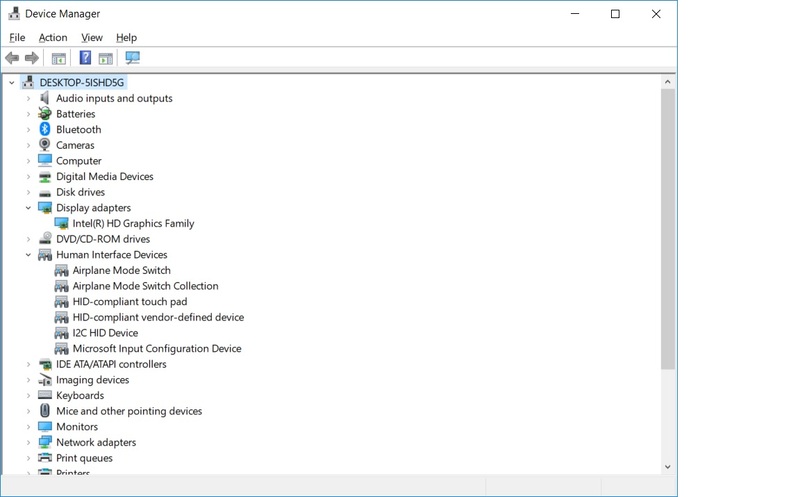 I've installed all the Dell drivers from the support page. I checked the part number on the screen and confirmed it's a touch screen.